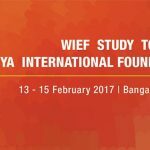 The technical workshop is to educate approximately 30-40 regulators, academia and other relevant organisations and institutions of the benefits of Islamic microfinance. 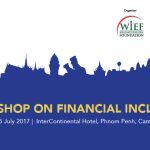 It’s also essential to promote and encourage their interests to introduce Islamic microfinance to underprivileged communities. Dr Bello Lawal Danbatta is an Assistant Professor and Director for Consultancy and Executive Programmes at International Center for Education in Islamic Finance (INCIEF), Malaysia. He’s also a board member of Accounting and Auditing Organization for Islamic Financial Institutions (AAOIFI), in Bahrain. 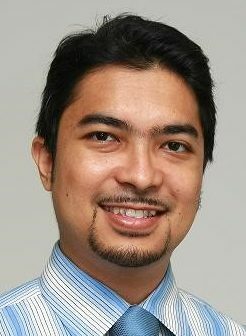 He holds a PhD in Islamic Banking and Finance from International Islamic University Malaysia (IIUM). He’s a Chartered Accountant with ACCA (UK), Licensed Financial Analyst (IRA, UK) and he holds a MBA in Corporate Finance as well as BSc Accounting. 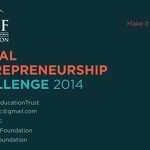 He was the Deputy CEO of Global Centre for Islamic Banking, Finance and Entrepreneurship (GCIBFE), Malaysia and Director of Training, Research and Consultancy at Rifcon Consulting Group. He was also a Research Fellow at the Accounting Research Institute (ARI) of University Technology MARA, Malaysia and Academic Fellow at Insaniiah University Alor Setar Kedah Malaysia. His career started at Highland Bank of Nigeria Plc, followed by Peugeot Automobile Nigeria Ltd, Securities and Exchange Commission (SEC) Nigeria and then as a senior lecturer at both International Islamic University Malaysia (IIUM) and Insaniah University College, Kedah in Malaysia. 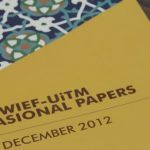 Dr Bello has published a number of publications on Islamic Banking and Finance, and received a number of international as well as best paper awards. 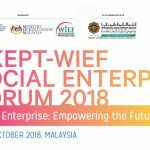 Jamil Abbas is an Islamic microfinance and social enterprise professional with more than 20 years of experience in various industries, ranging from mining, manufacturing, IT, education, consulting and financial services. In 2013, he joined PBMT Group, a union of Islamic microfinance institutions in Indonesia. 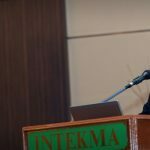 He is now the Head of Strategic Alliance of Jakarta-based PBMT Ventura and the General Manager of PBMT Social Ventures in Singapore that focuses on poverty alleviation in Indonesia through Islamic microfinance. He’s also a member of Board of Trustee for Rahmania Foundation that focuses on helping underprivileged children access proper education. 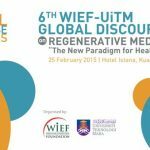 He has delivered public lectures and presentations on Islamic microfinance, especially microfinance institutions model at many universities and forums in Indonesia as well as other countries. 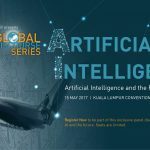 Jamil earned his Bachelor of Commerce in accounting and finance from University of Melbourne, Australia and his Master Degree in Islamic banking and finance from International Islamic University Malaysia. Mehmet Fehmi Eken joined IDB in 2008 and worked on numerous advisory projects in Ethiopia, Sudan, Gambia, Bosnia and Malaysia. During these projects, his role included information gathering, data analysis and current state assessments, as well as project development. 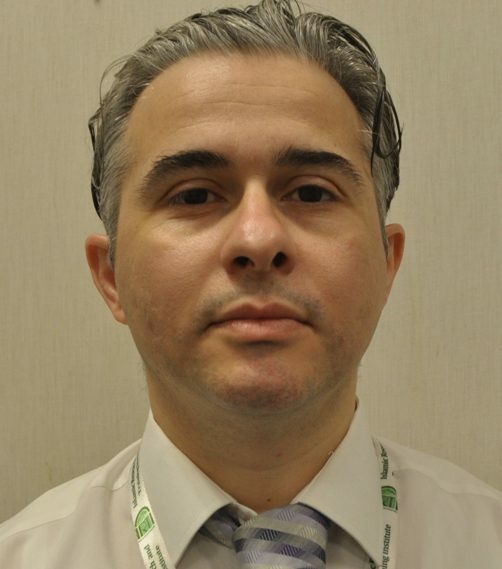 Currently an Islamic Finance Specialist at Islamic Research and Training Institute (IRTI), Nehmet Fehmi worked in the financial services industry with Albaraka Turk Participation Bank and Turkiye Finans Participation Bank in Corporate Credits and Operations, respectively. He has a Master’s degree in banking from Institute of Banking and Insurance, Marmara University and a Bachelor’s degree in public administration and politics from Ankara University, Turkey. In addition to that he has completed numerous professional development training programs and attained his professional certification in Islamic finance from prominent institutes. 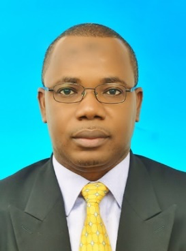 Syed Hassan Alsagoff is currently the Senior Micro and Rural Finance Specialist at the Islamic Development Bank. He designed and manages a portfolio of projects amounting to more than USD780 million in several countries such as Indonesia, Maldives and Jordan, mainly in the fields of Islamic microfinance, community driven development (CDD) and integrated rural development. He structured the SME Fund for Saudi Arabia and was seconded as a Lead Consultant for Equity Programs at Enterprise Qatar. He was a Manager at SPRING Singapore, a government agency that supports the growth of small and medium enterprises in Singapore. 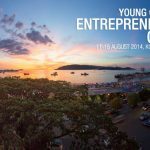 At SPRING, he developed the SGD30m Incubator Development Program to nurture innovative startups. Syed Hassan holds a master’s degree in Islamic finance practice from the International Centre for Education in Islamic Finance (INCEIF), an honors degree in Business Management from the Singapore Management University and a postgraduate diploma in Islamic banking and finance from the International Islamic University of Malaysia. Professor Datuk Dr Syed Othman Alhabshi is the Deputy President Academic of INCEIF. He obtained his BEc (Hons) in Statistics from University of Malaya, MSc (Statistics) from University of Wisconsin, USA and PhD in Econometrics from University of Birmingham, UK. He has worked Universiti Malaya, Universiti Kebangsaan Malaysia, International Islamic University of Malaysia and Universiti Utara Malaysia. 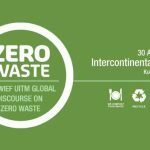 He was the Founding President and CEO of Universiti Tun Abdul Razak and Deputy Director-General of Islamic Understanding Malaysia (IKIM). He was a member of Board of Directors of Etiqa Takaful Berhad, Maybank Islamic, Asia Unit Trust, among others. 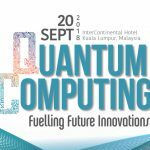 Currently, Professor Syed Othman sits on the Board of Directors of Universiti Teknikal MARA, IKIM, Prima Prai Sdn Bhd, Epen Bina Sdn Bhd and B.U. Development Sdn Bhd. He sits on the Advisory Board of Dubai Center for Islamic Banking and Finance and is a member of Scientific Committee of the Shariah Islamic Center International Award for Islamic Banking Products. Today, he’s on the Shariah Advisory Committee for Labuan Reinsurance Ltd, Amanah Mutual Berhad, Singapore Unit Trusts Ltd and Prudential BSN Takaful Berhad. He’s a shariah advisor for Nomura Asset Management Malaysia Sdn Bhd and a certified shariah individual by the Securities Commission of Malaysia. 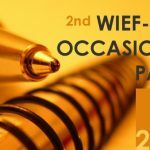 He has written and published numerous articles on various topics related to Islam, Economics, Banking, Takaful, Ethics and has written as well as edited a total of 12 books. 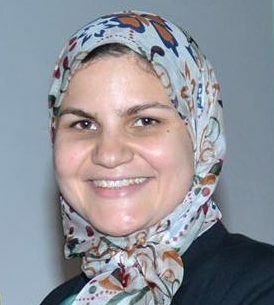 With extensive experience in the ﬁeld of community development in various governorates in Egypt since the age of 15, Dr Raghda El-Ebrashi founded Alashanek ya Balady, an association for sustainable development in 2005. In 2008 she became one of the 24 members of the board of advisors for the Cabinet of Egypt for a special project named “the Social Contract”, which works on the implementation of the Millennium Development Goals of the UNDP in Egypt. An Ashoka Fellow and the ﬁrst young Arab board member of the International Youth Foundation (IYF) based in the US, El-Ebrashi also won the YouthActionNet Global Fellowship, Synergos Fellowship and in 2010, was selected as a Young Global Leader (YGL) by the Schwab Foundation and the World Economic Forum. She holds a PhD in Strategic Management from the GUC and is Assistant Professor of Strategic Management at the German University in Cairo (GUC). She is currently working on national and international researches related to economic and social development. Dr Mohammad Ayub Miah is a specialist in policy and administrative reforms, private sector reforms, agriculture, food and industrial policy reforms, SME development, micro-credit operations and policy guidelines; Islamic microfinance operation, corporate governance, poverty alleviation strategies, institutional management of zakat and more. He had a 30-year-long career in the civil service, in 15 Ministries and attached departments of the Bangladesh Government in different capacities. Before retirement, he worked as the secretary of the Ministry of Food and Disaster Management and Ministry of Water Resources. He was also the founder and managing director of Small & Medium Enterprise Foundation under Ministry of Industries. He conducted a survey on the Legal and Regulatory Frameworks of Microfinance in Bangladesh which was published in the Regulatory Architecture for Microfinance in Asia by Asian Productivity Organization, Tokyo, 2006. 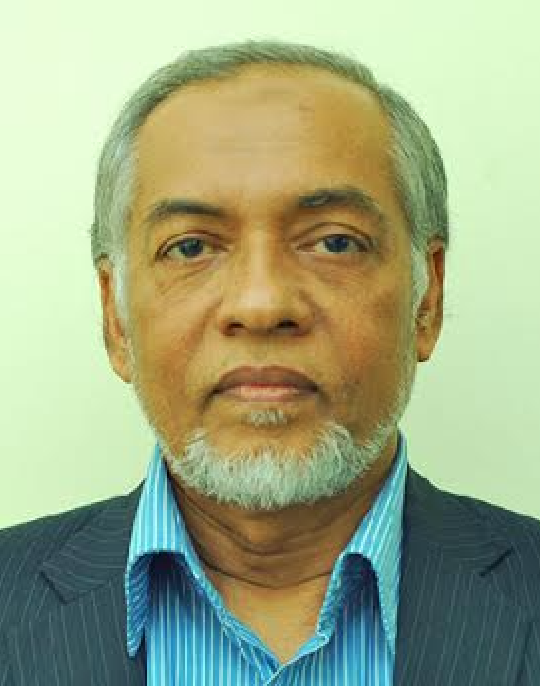 He currently serves as Chief Executive Officer of Center for Zakat Management, a faith-based non-profit charity organisation promoting Zakat as obligatory Ibadat and advocating for institutionalising zakat for poverty alleviation. He holds a PhD in Public Administration from the University of Dhaka. Dr Amjad Saqib is the founder of Akhuwat, the world’s largest interest-free microfinance programme launched in 2001. Under his leadership, Akhuwat successfully opened 662 branches in 350 towns of Pakistan with over 600,000 active clients and 1.7 million total beneficiary families. Akhuwat has disbursed more than USD347 million interest-free loans while retaining a phenomenal recovery rate of 99.98 per cent. Dr Saqib has authored six books and has spoken at Harvard, Oxford, Cambridge and many other international fora. Besides Akhuwat he provides volunteer services to many philanthropic ventures. He is vice chairman Punjab Educational Endowment Fund, the largest education fund in Pakistan. The government of Pakistan appointed him Chairman for Prime Minister Interest-Free Loan Scheme. On account of his contribution to social development, President of Pakistan bestowed him the coveted Civil Award, “Sitara-a-Imtiaz”. Thomson Reuters and Abu Dhabi Islamic Bank also awarded him Lifetime Achievement Award in 2014. Oknha Dr Bun Mony has over 20 years experience in top management positions of financial institutions. 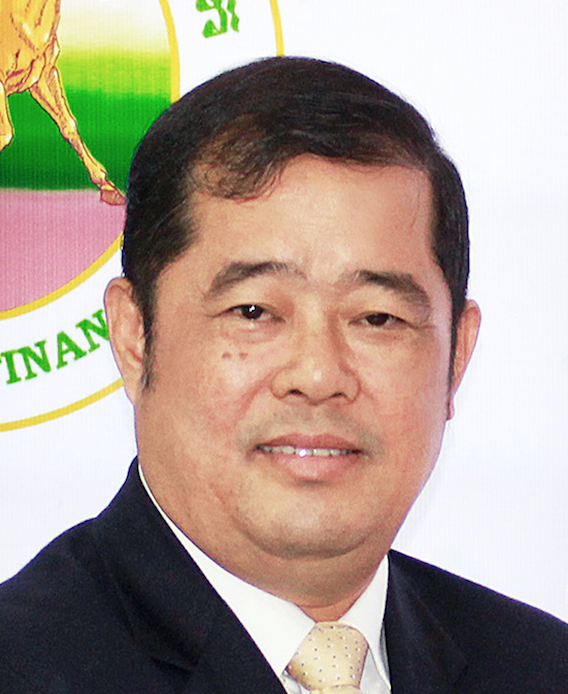 He joined Sathapana Limited, Cambodia, in 2008 and led its collaboration with Maruhan Japan Bank to form Sathapana Bank Plc of which he is now its Chief Executive Officer. 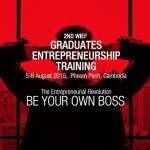 He founded Cambodia Community Building (CCB) in 1995, an NGO that provides microfinance services and Cambodian Entrepreneur Building (CEB) in 2002. In 2017, he successfully set up Sathapana Limited in Myanmar and Vithey Microfinance Plc in Cambodia. 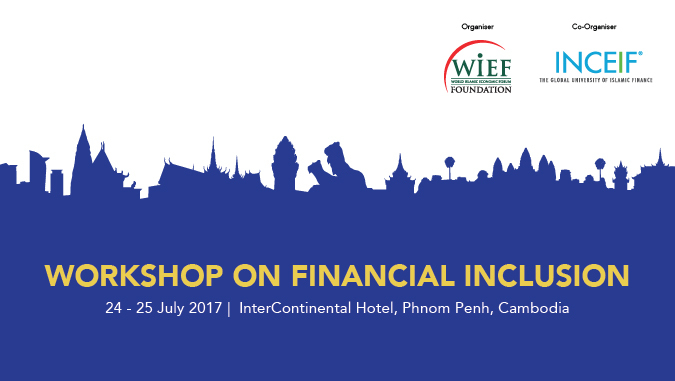 He currently serves as advisor to the Cambodia Microfinance Association (CMA). He holds a PhD in Business Administration from Preston University, USA. 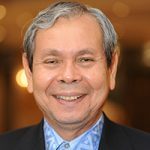 Tan Sri Dato’ Dr Wan Mohd Zahid Mohd Noordin is an educationist by training and profession. He began his career as a teacher and subsequently rose to the rank of Education Manager within the Ministry of Education. His last position was as Director General of Education of Malaysia. 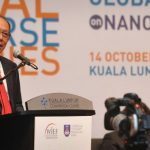 Tan Sri Dato’ Dr Wan Mohd Zahid is presently Chairman of Management and Science University (MSU), Furukawa Electric Cables (M) Sdn Bhd And Academy of Higher Education. 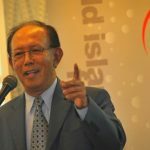 He is also a Director Amanah Saham Nasional Berhad, Perbadanan Usahawan Nasional Berhad, SP Setia Berhad and Amanah Mutual Berhad. He was formerly the Chairman of Berger International Ltd based in Singapore, and Deputy Chairman of International Bank Malaysia Berhad. He is also a board member of the Securities Industry Development Corporation (SIDC), the training and development arm of the Securities Commission Malaysia (SC). 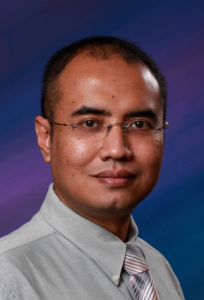 Tan Sri Dato’ Dr Wan Mohd Zahid holds a Bachelor of Arts (Honours) degree from University of Malaya, Masters from Stanford University and a PhD from University of California, Berkeley. He underwent a course in business management under the Advanced Management Programme at Harvard Business School. 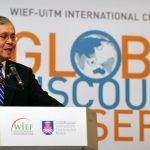 He is the Chairman of WIEF Education Trust, WIEF Board of Trustee and member of the WIEF International Advisory Panel (IAP).